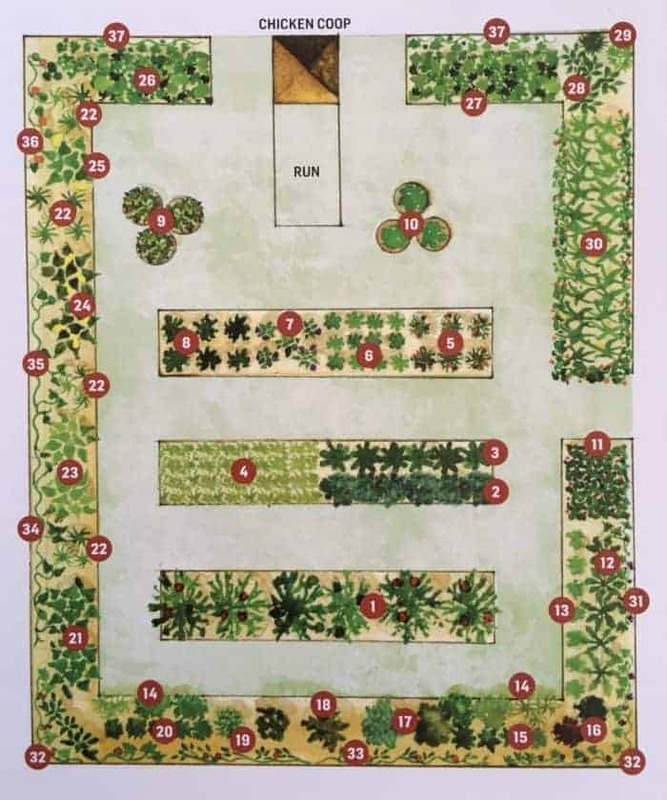 Dreaming of a potager kitchen garden? I know I am! 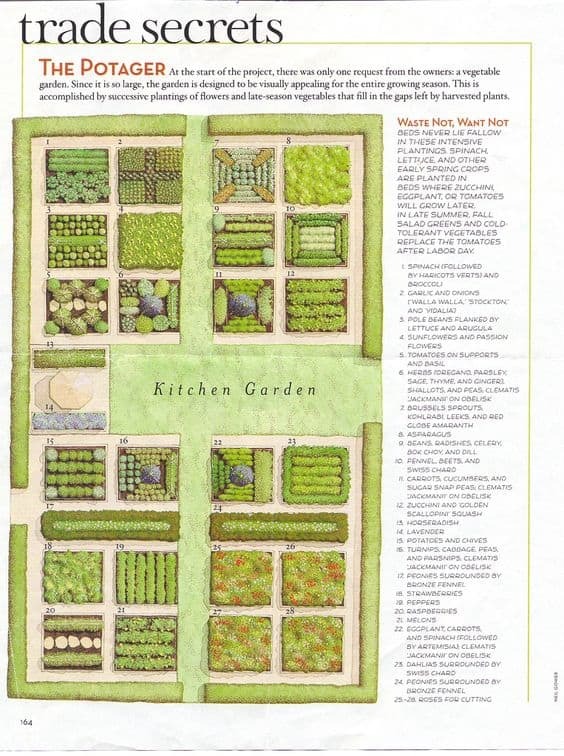 As we’re still designing this new land, and it will take years to create a dream backyard design, one of the first things we’re planning on doing is designing a potager kitchen garden. 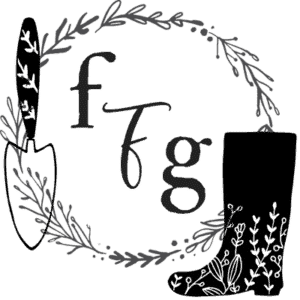 What is a potager kitchen garden? 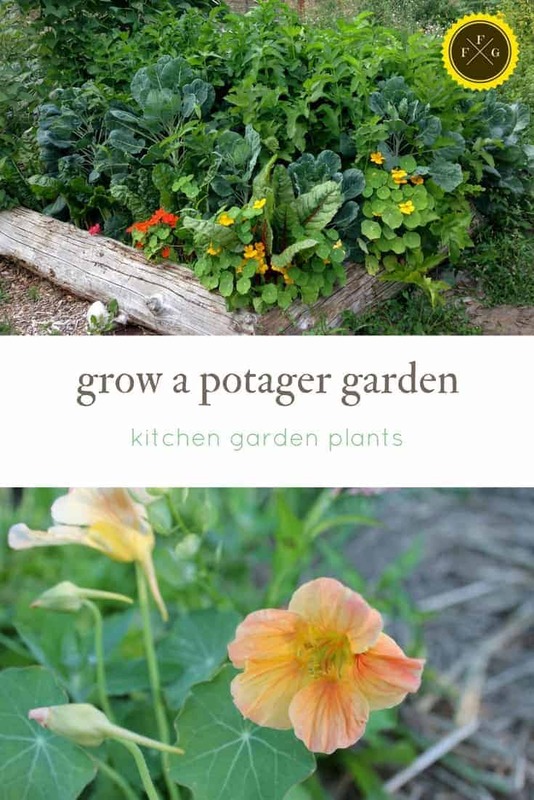 A potager kitchen garden is a garden close to your kitchen where you can access fresh veggies and herbs easily. 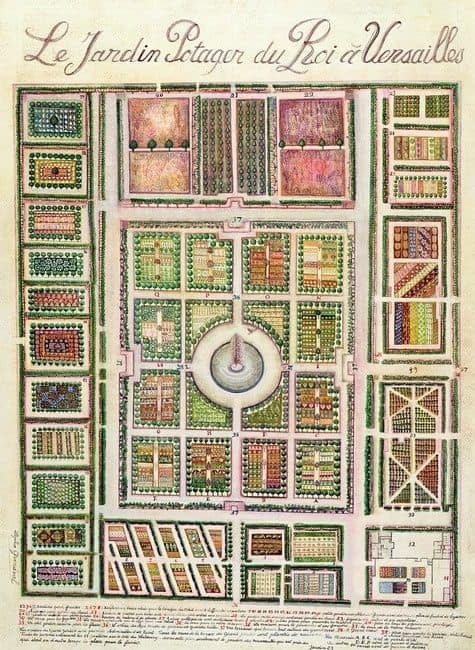 There’s some wonderful history behind kitchen gardens and some great books on kitchen garden design. 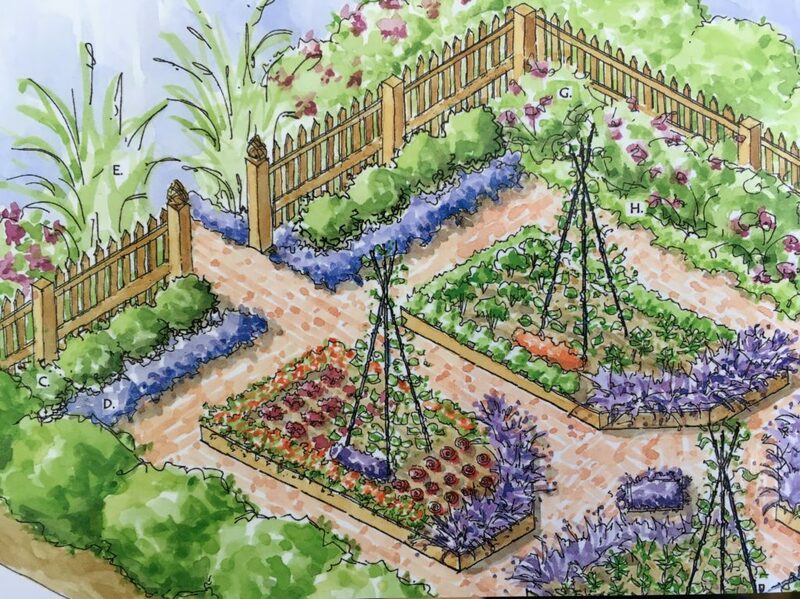 When you start brainstorming ideas for your garden you’ll need to make sure you’re planting it in the right place. 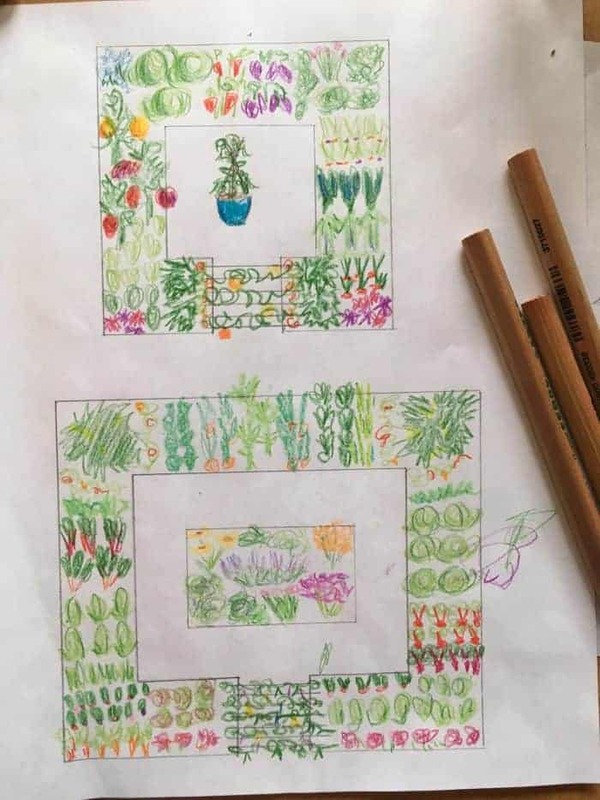 You also want to doodle and out sketch out your kitchen garden to get ideas for design. 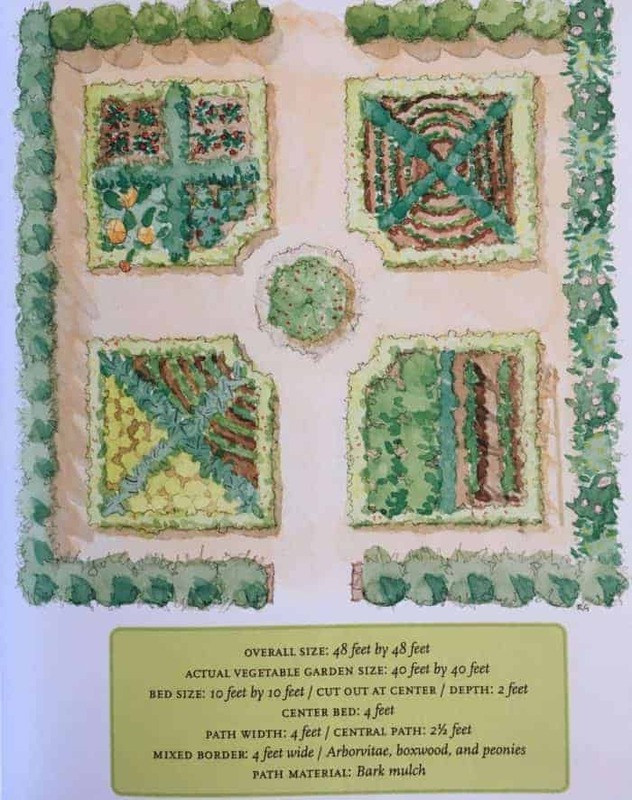 Adequate sun exposure- you’ll need 6-8 hours of sunlight for most crops. 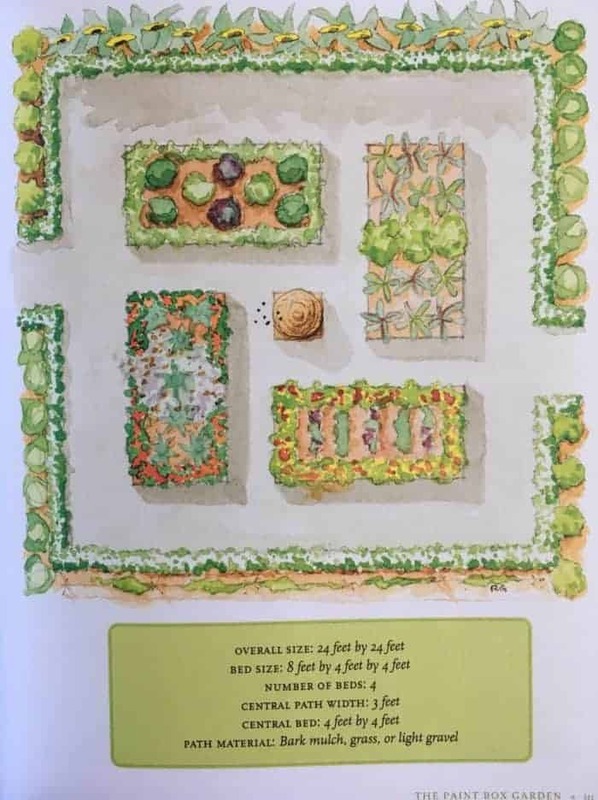 Make sure there aren’t too many garden shadows preventing veggie growth or grow crops that prefer some shade in those areas. 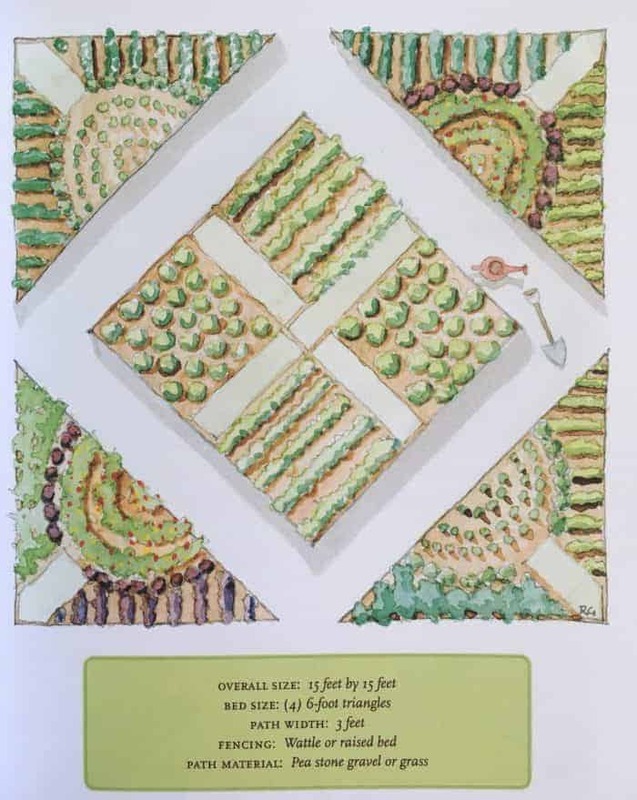 Keeping your garden design as close to your kitchen as you can. The goal is fresh food from your doorstep! Try and use the edges as much as you can. 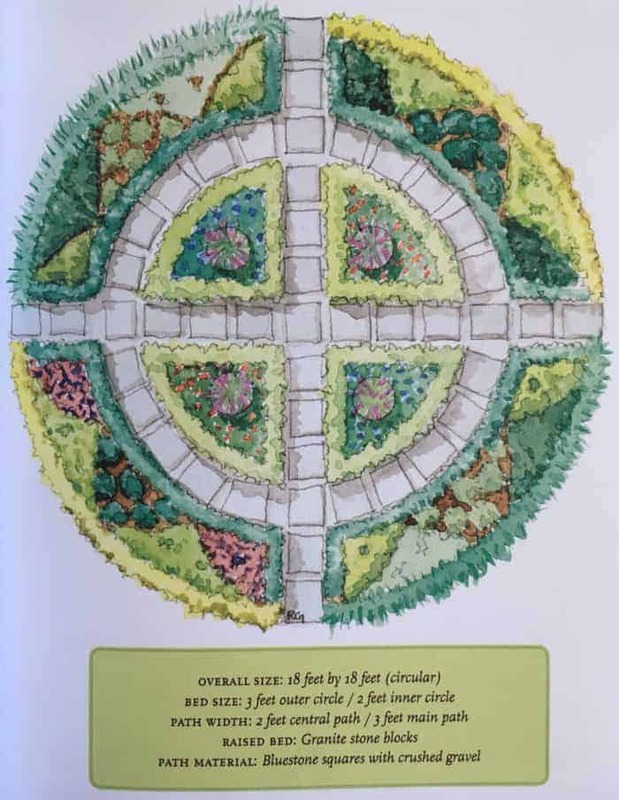 Create fun designs. 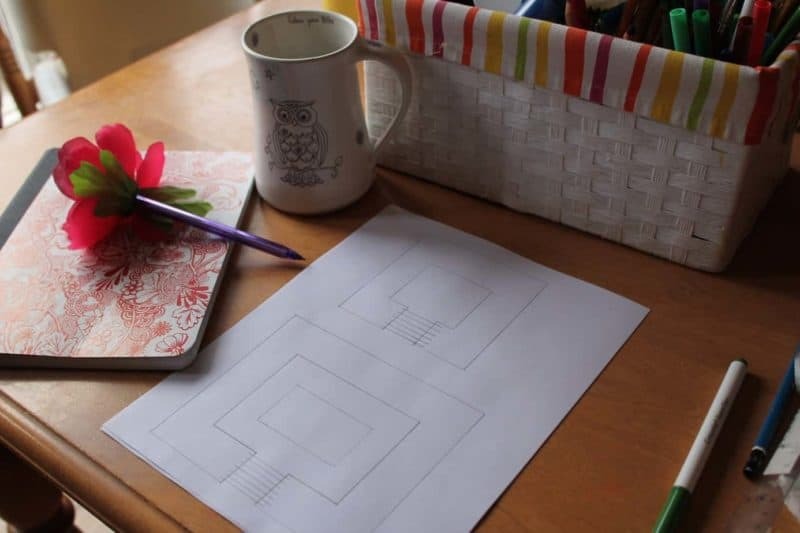 Try sketching them out in different ways for eye appeal. 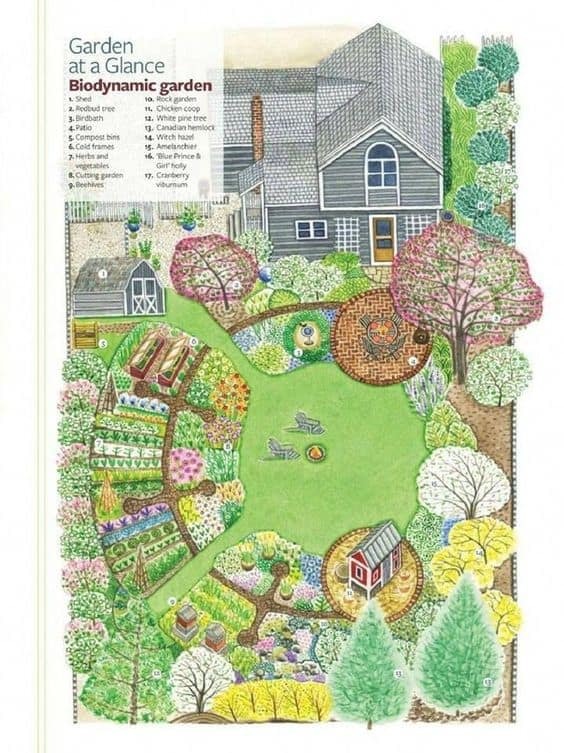 Consider adding a bench or table in the center or close to your kitchen garden. 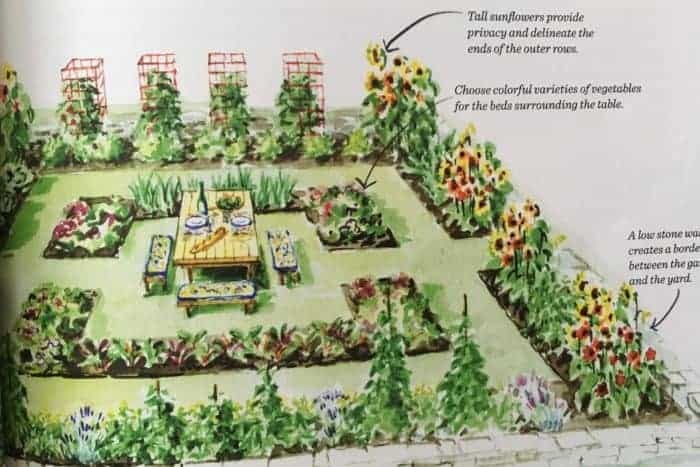 An eating area in your garden is a great long term idea. 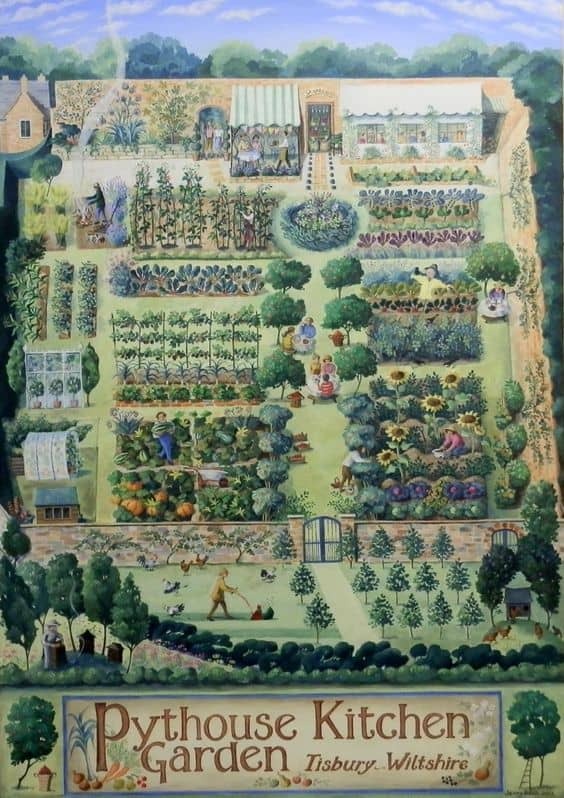 Although you can grow anything you’d like in your kitchen garden, because it’s close to the house certain crops are better than others. 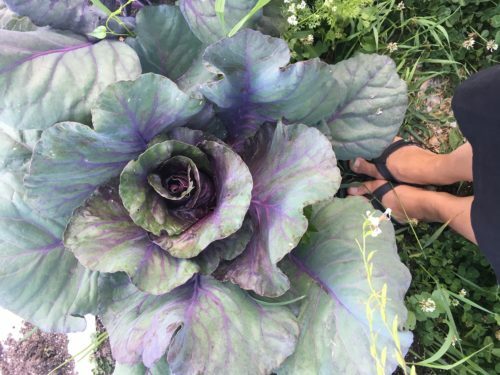 The best crops for a potager kitchen garden tend to be ones that are eaten fresh not preserved. 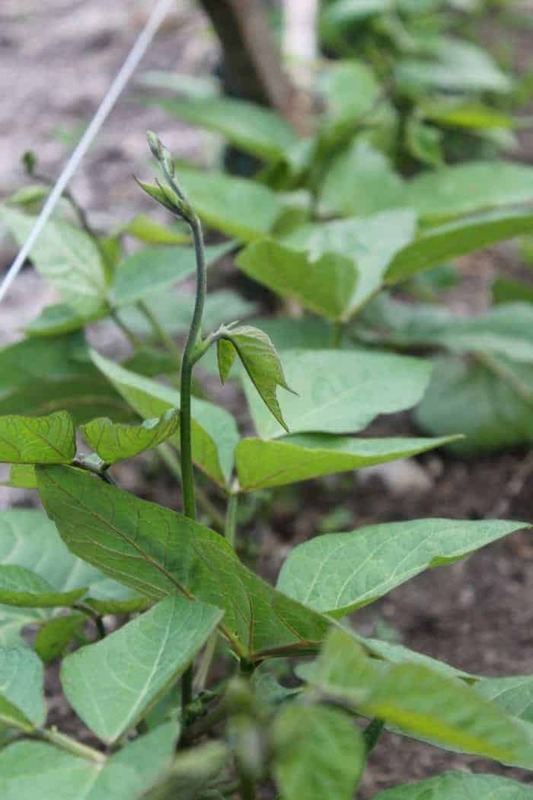 You want to choose crops that are ready to harvest sooner instead of waiting until the end of summer. 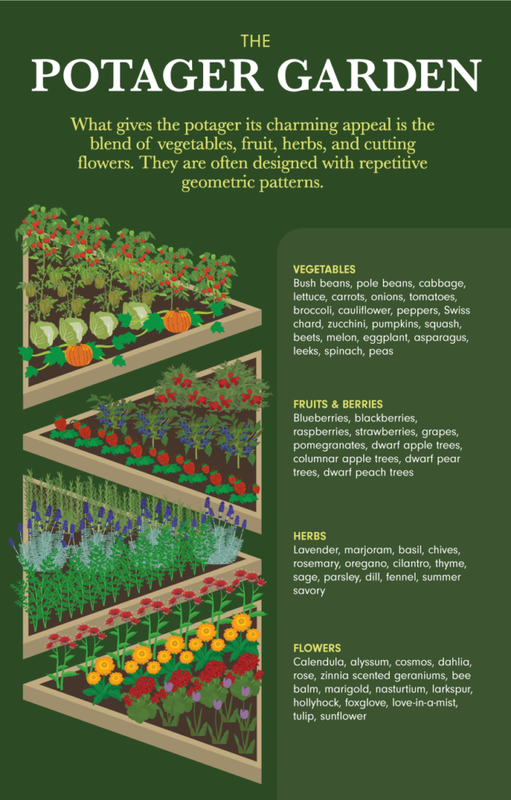 You also want to choose space-saving crops instead of ones that take up lots of space like pumpkins, corn or potatoes. 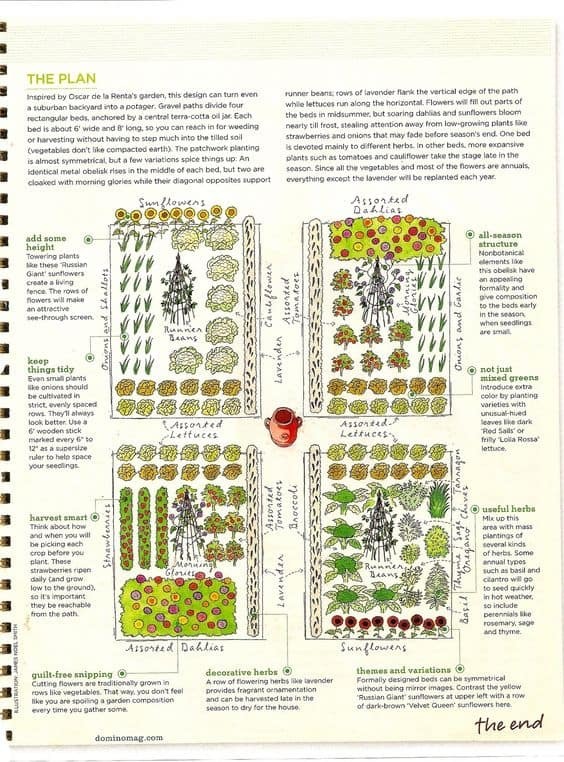 Salad crops like lettuce, radishes, arugula. 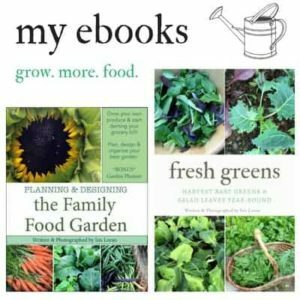 Learn how to grow greens year-round. Medicinal herbs are very eye catching and the bees love the flowers. 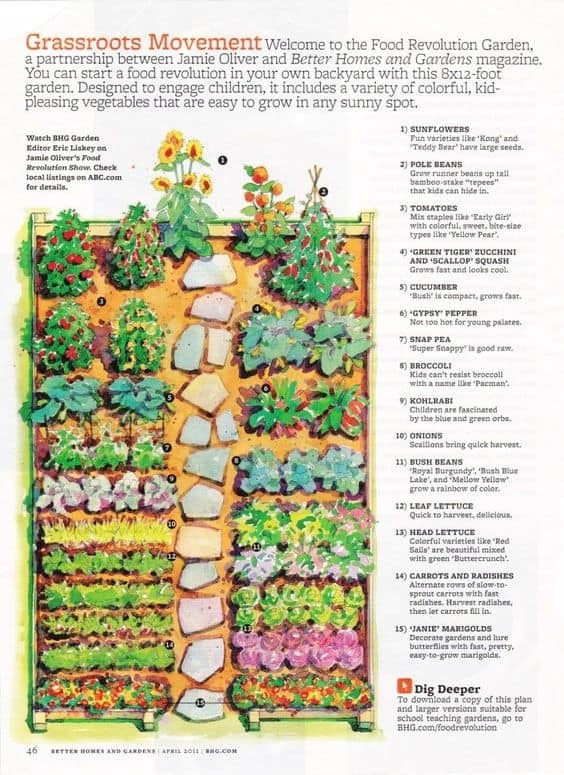 What are your fav plants to grow in a kitchen garden?